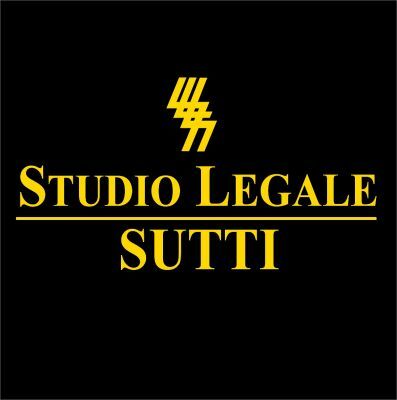 Livia Oglio is a Partner of Studio Legale Sutti specializing in transnational commercial and insolvency law, competition law, international litigation and arbitration. 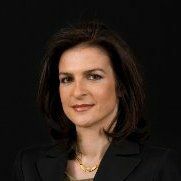 She is also an Assistant Professor at the Catholic University of Milan International Trade Law Department. "Provisional Protection of Unregistered Designs or Databases and Harmonisation of Unfair Competition Law," 1995.